Chasing trading partners (debtors) for payment is one of the least enjoyable part s of owning a business, and late paying debtors are a large contributor to working capital pressures. Many of our competitors provide funding and then their involvement ceases. When businesses use funding from First Class Capital, one of our bundled services is the collection and processing of payments via direct debit and direct credit, using our secure Transact Payments processing system. We provide you with your own branded secure online Payment Gateway, so your trad ing partners can accept payment terms, provide direct debit user authorisation and accept other terms relevant to your dealings with them in a secure, simple and professional online platform. 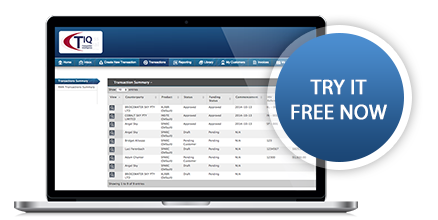 Our TIQ Portal is a powerful that we provide to all of our clients. 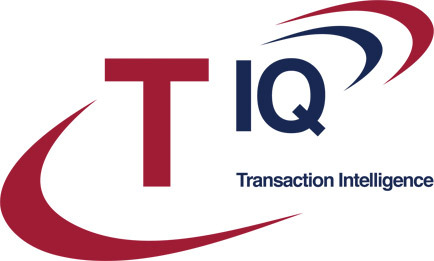 TIQ takes the complexity out of doing finance by delivering a complete end-to-end solution. Click on the TIQ Demo Version for a self-guided run through the TIQ Portal or simply click on the Video Tutorials to get an overview of each of the key functions.